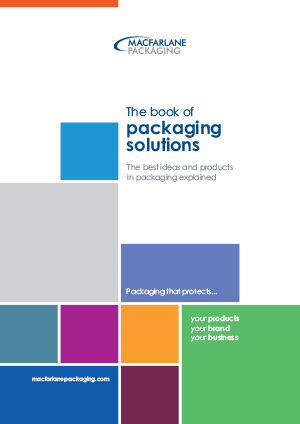 Macfarlane Packaging is the largest distributor of protective packaging products and services in the UK, serving over 20,000 businesses nationwide, and contributes 87% of group revenue. Our national reach means our expertise and experience is available to our customers right now, wherever they are based, to protect their products, their brand and their business. We operate through a network of regional distribution centres. Each has a dedicated customer service, procurement, logistics and sales team to support our customers. Each warehouse is stocked with the widest range of packaging products to be called off as needed and dispatched in one of our dedicated delivery vehicles. Our distribution centres have access to products from packaging manufacturers from around the world. These strategic supplier relationships enable us to give our customers excellent value for money while ensuring the very best quality. Balancing customer experience whilst managing supply and demand is becoming increasingly complex and can be costly. 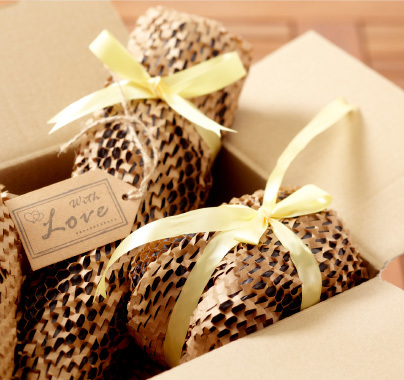 Through the right choice and design of packaging, we can ensure our customers have a positive unboxing experience. Our innovative approach focuses on solving problems with packaging solutions that deliver speed, accuracy and product integrity. Macfarlane Packaging is the UK market leader in the distribution of protective packaging products. Macfarlane leverages its purchasing scale to cost-effectively source a comprehensive range of protective packaging products and adds value for the customer by providing independent advice on the most cost-effective choice of product and packing processes, and operating as a single-source supplier for these products on a Just In Time basis with tailored stock management programmes and electronic trading capability.